Information technology permeates all areas of life. 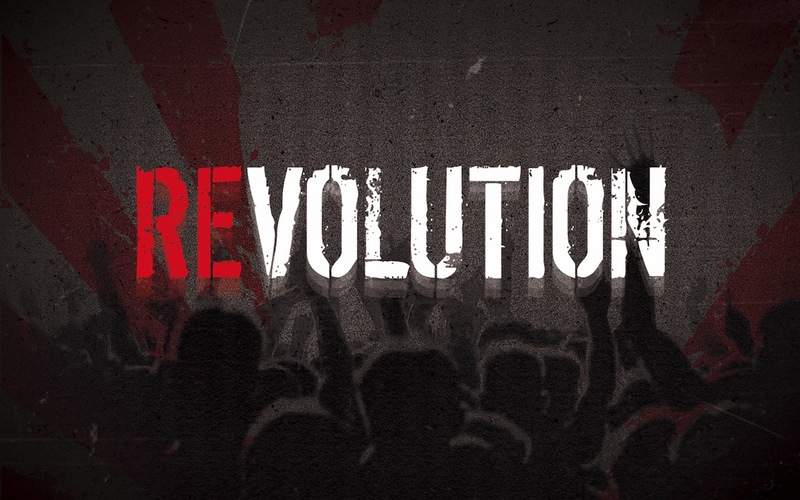 The real IT Revolution is still to come – the revolution of the strategies. 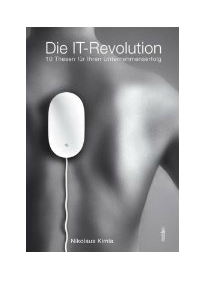 The IT Revolution I published in 2008 is all about IT should increase far above all the efficiency – with the simplest possible, flexible and adaptable strategy. The IT generally has the task to optimize processes and transparency to creating. IT helps not only in the core business, but also in knowledge management and foremost Customer Relationship Management. IT strategy is the business strategy. IT managers along with their expertise must also have a strategic understanding and creative ability. IT managers should be ideally represented in management. IT is an ongoing process and thus endless. The success story of IT is far from over. We are only at the beginning of a dynamic development of information technologies and their applications in all areas of economic life. The fully implement the potential of IT will require new and forward-looking perspectives, which are outlined in this book on the basis of ten Leading IT theses. Compressed knowledge from the book getAbstract. Do you have to suppress a spontaneous yawn when someone starts with the “growing importance of IT”? Warning: In this case… He’s right. Information technology is exciting. Author, Nikolas Kimla, shows in this book that it will no longer go just putting things easier, companies do anyway ‘sell products, offer services, or communicate’, but new matter to roll up all business strategies by means of information technology. In this book author, Nicholas Kimla, shows that it is no longer just about making things easier. The companies can’t just go around “selling products, offering services and communicating.” It is time to build new strategies, strategies that evolve around the IT. The sovereignty over the development of these strategies will have to be shared with the necessary (IT) staff – a democratization process is inevitable. Nikolas Kimla is very likely to be absolutely correct with his prediction. His book might be less wordy, but it is still very inspiring: for executives, directors, personnel managers and strategists. Voted Top 50 Most Influential. CEO and partner of pipelinersales.com and uptime ITechnologies, which I founded in 1994 and has since then played a significant role in the development of IT-solutions. I am also the founder and Initiator of the independent economic platform GO-AHEAD!, which orientates itself on the principles of a free marketplace in terms of liberal and social responsibility.